So of course, I had to hunt down and share some of my favorite books, booklists and activities to help us all celebrate this special month. Enjoy! Crafty Moms Share: Asian-Pacific American Heritage Month. Lots of great booklist ideas! 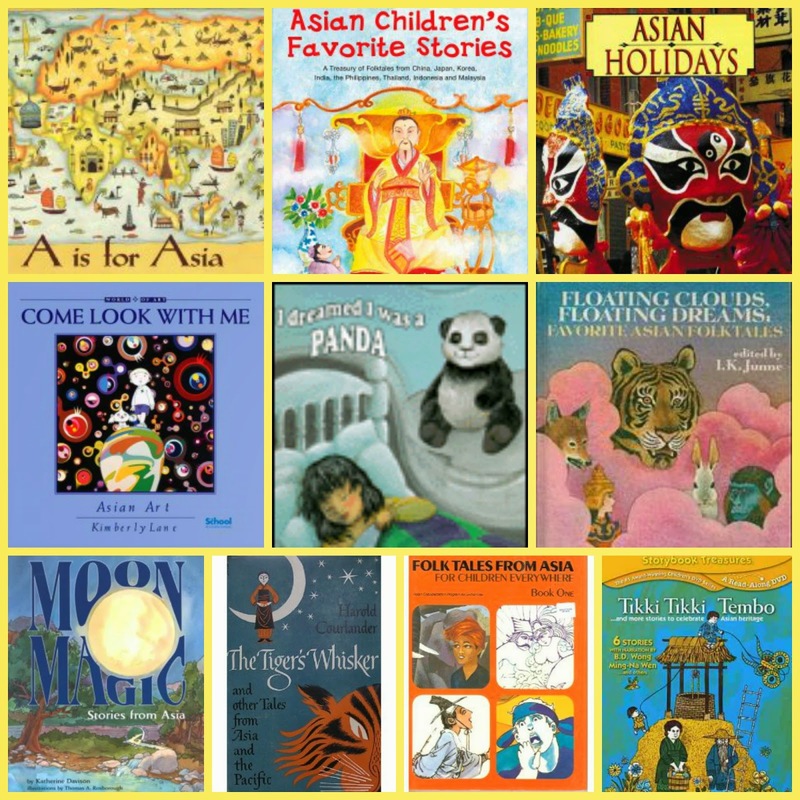 This list of Chapter Books for Asian-Pacific American Heritage Month is perfect reading for kids during Asian-Pacific Islander American Heritage Month. Titles range from early chapter books to middle-grade novels. Several years ago I picked up a copy of her book Heart of a Samurai k because of the lovely cover, drawings, and illustrations inside. I was hoping the book would be as good as it’s cover and it didn’t disappoint. From the minute we started, we were taken away on a real-life adventure. Then recently I stumbled upon another of her books, The Bamboo Sword-yet another book that gives the reader insight into the beautiful and mysterious Asian Edo Period. Little Lek Longtail Learns to Sleep by Bette Killion and illustrated by Beatriz Vidal. Maya Lin: Thinking with Her Hands by Susan Goldman Rubin is simply a book filled with artistic soul and authenticity. Another word that comes to mind is “organic.” Using elements to tell Maya Lin’s story, this very accessible and contemplative biography, like the artist herself, leaves us wanting to see the world and landscape through a new lens. Once again, Wise Owl Factory has some wonderful Asian Pacific American Heritage Month printables and download to help celebrate. Here’s a simple, step by step work sheet so you can try a few easy words on your own.